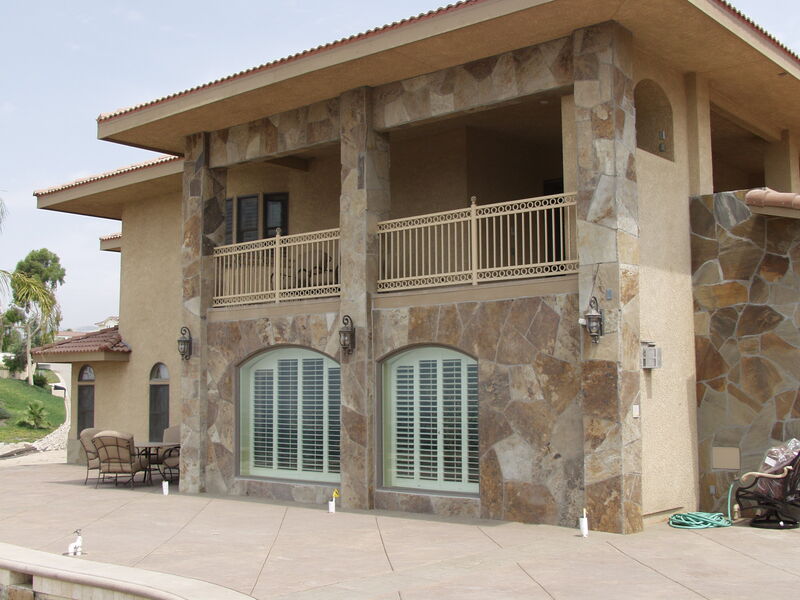 Bring your stone back to life with industry recognized professionals. 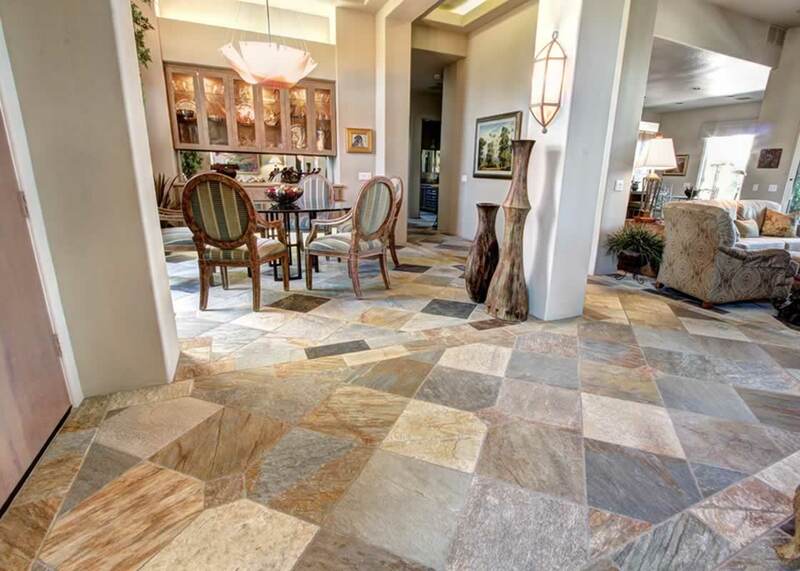 For the last decade, marble hasn’t been all that popular as granite became more affordable than ever. I recently received an email from a good friend of mine in Arizona who also happens to be a materials supplier for our industry. They did a 19' bar. They said it be done on a Friday, and when I came home on a Thursday it was done. Not only that, I had never seen my backyard so clean. They are the nicest people. Cameron worked magic on our marble countertops. He took great care in prepping the kitchen ahead of time. His expertise was beyond helpful to us and the finished product is FANTASTIC! We went from dingy, stained white marble to GORGEOUS and SHINY marble. 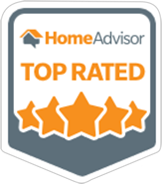 It was a pleasure working with Millestone and we would not hesitate to use their service again. I had asked them to tile a fireplace for me that was creative as I was mixing both tiles and marble. Angel, who came by and did the tiling, was not only very creative, but thought carefully and measured carefully before placing his first tile. He did an amazing job and it is the fireplace I have always dreamed of having. I recommend highly, the great service, so professional. Great job, quite pleased. Gene is very mindful and quality oriented. See you on my next one. We know remodeling isn't fun and contractors have a bad reputation for being late, or not showing up at all. We pride ourselves in showing up when we say we will. We get so many compliments on our timeliness that we made it part of our motto. When we agree on a price with our customers, that is the price they pay, unless we agree in advance to any changes.The large majority of the projects we do finish completely on the original budget proposed. We know you don't like surprises, and neither do we. From our first encounter, to the final touches, success is a project well completed by professional craftsmen. The quality of work, excellence in service and superior professionalism: they are our hallmarks of what we call a job done right.